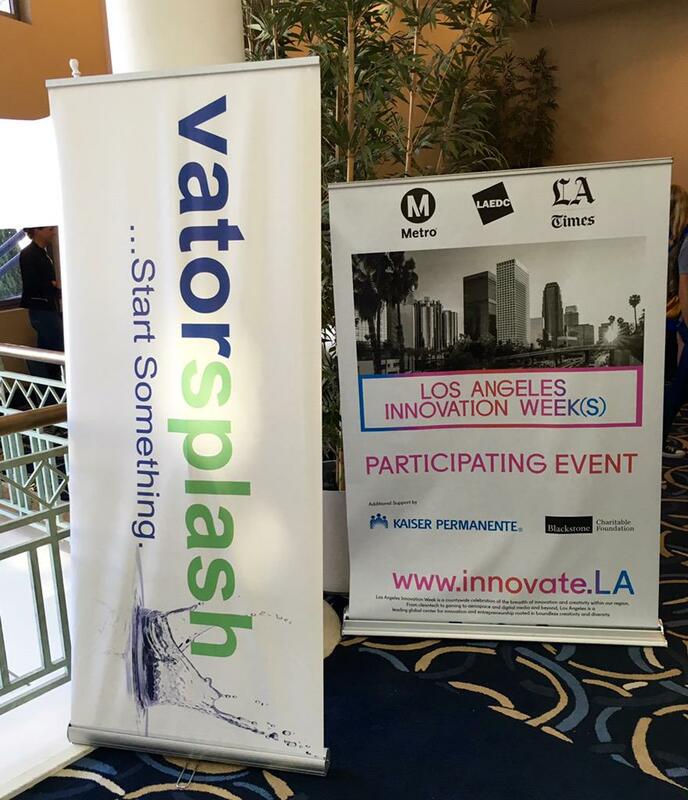 Thank you to all of those who attended Vator Splash LA and made it great! 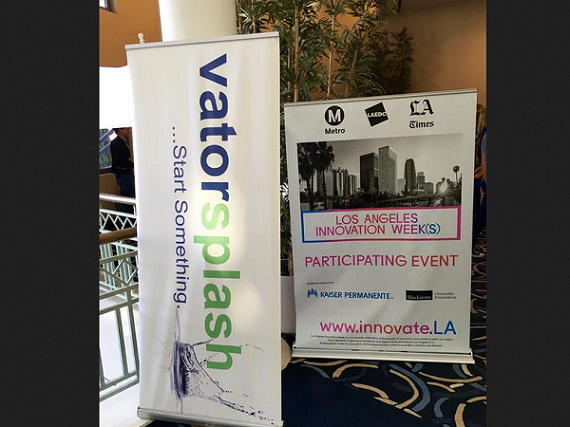 Vator held its annual Splash LA event on Thursday, and it couldn't have gone better. Not only were the panelists, and all of our presenting companies great, but so were all of our audience members, who helped us to preserved the memory of the event on Twitter forever. Summarizing @jeremysliew at #VatorSplashLA: Once you have 10K+ of daily engaged users you have a real probability of some success. Thanks to our main sponsors Wilson Sonsini, KPMG, Javelin Venture Partners, Sky Media, Wavemaker, All Good Living Collective, Bread and Butter Wine, and our co-production partner, Bixel Exchange. Editor's Note: Our annual Post Seed conference is around the corner on Dec. 1 at Ruby Skye in San Francisco. Speakers include John Doerr (Kleiner Perkins), Vinod Khosla (Khosla Ventures), Alfred Lin (Sequoia Capital), and more. Join us! REGISTER HERE.